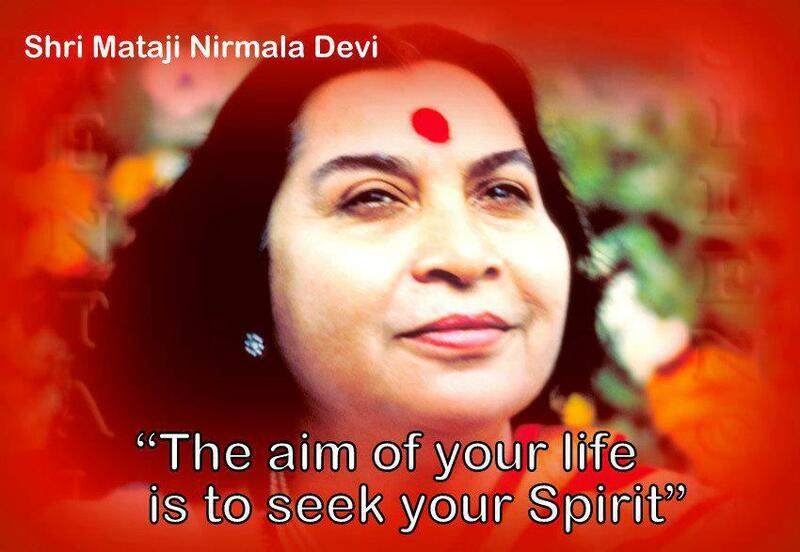 Shree Mataji Nirmala Devi – 17 July 1980, Northampton, UK. QUESTION: Are we all one being? SHRI MATAJI: All connected. All are connected, but those who are realized souls can feel the connection. But those who are not, do not feel it, but we are all connected. They’re all one person, part and parcel of one spiritual being. We can call it God Almighty…. We have to be just aware of it. We have not come into our awareness. Once it comes you know that [???] and then you are a different personality. “So to put all your essences properly first of all put your attention to your heart and to your Spirit. Because that’s your absolute point which you have discovered. But it doesn’t happen with many people. 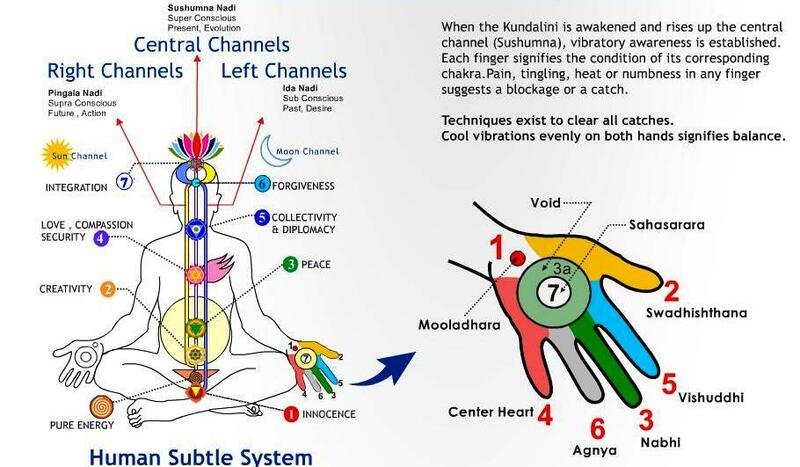 The trouble is, when Kundalini rises, she gives two kinds of experiences. One is called as Shambhavi. another called as Shakti. Shambhavi is the feeling of the Shambu, is the Shiva in the heart, means God Almighty. 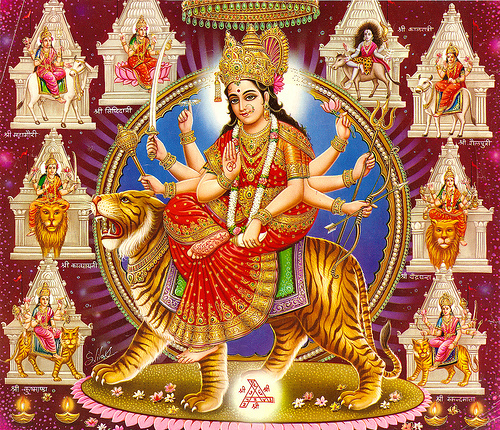 But the other is Shakti. 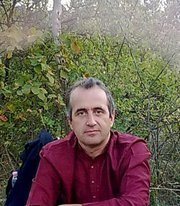 Now, with Western people it is the other, because you know your problems, you have used your powers for all kinds of ramblings in your mental efforts. 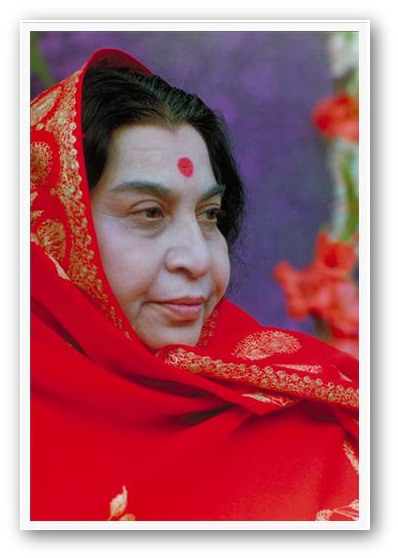 Shri Mataji Nirmala Devi – 13 June 1980, extract from public programme, Stratford, UK. “I am Alpha and Omega, the beginning and the end, the first and last. And may enter in through the Gates of the City. and idolaters, and whosoever love and makes a lie. I am the root and offspring of David, and the bright and morning star. 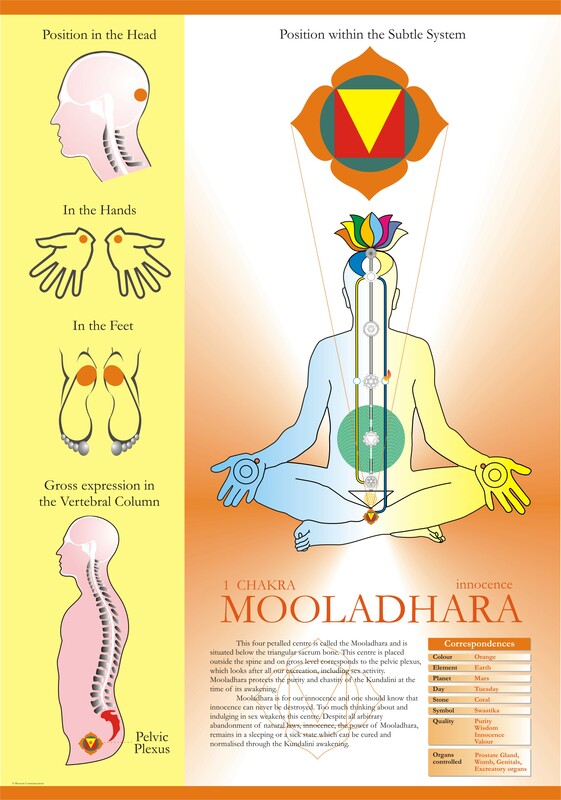 Spirit – GOD-ALMIGHTY, SADASHIVA, ALLAH, YAHWEH — THE FATHER. Bride – HOLY SPIRIT, ADI SHAKTI, RUH, SHEKINAH — THE MOTHER.